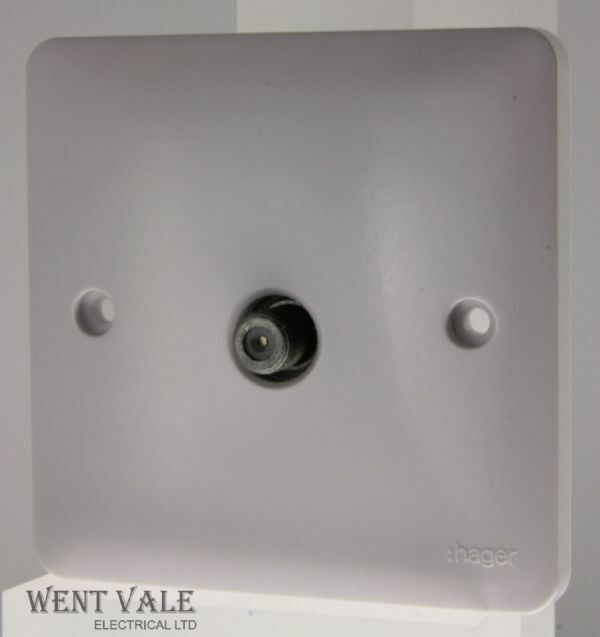 Hager Sollysta Grid WMGSDP2/WD - 20a D/Pole Grid Switch Printed Waste Disposal. 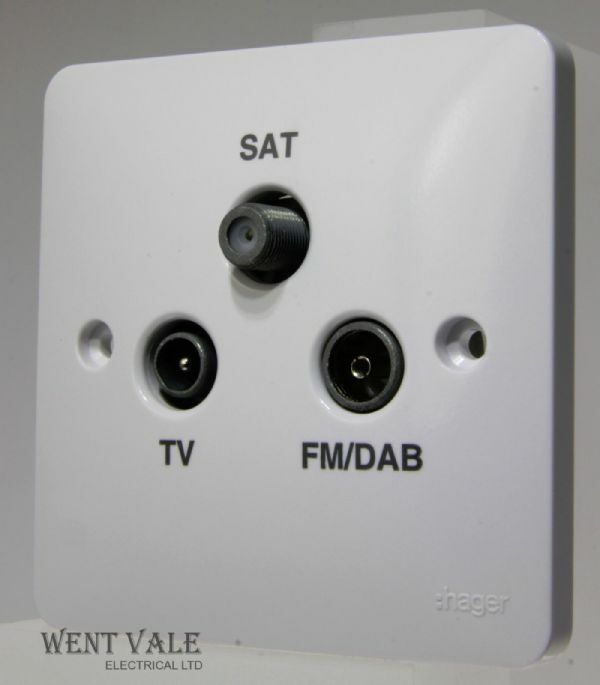 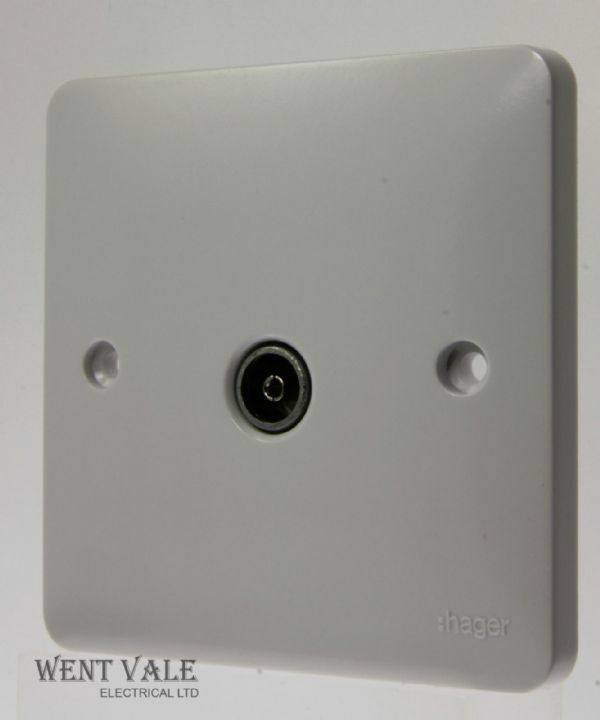 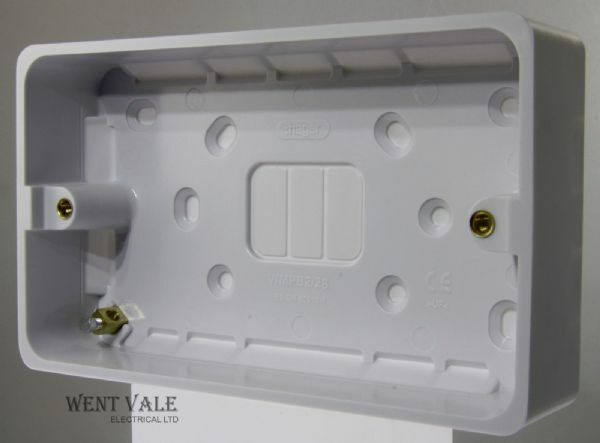 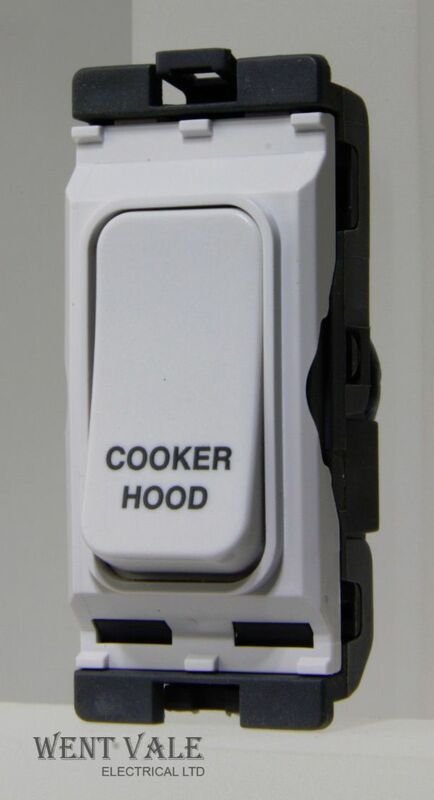 Hager Sollysta Grid - WMGSDP2/CHD - 20a D/Pole Grid Switch Printed Cooker Hood. 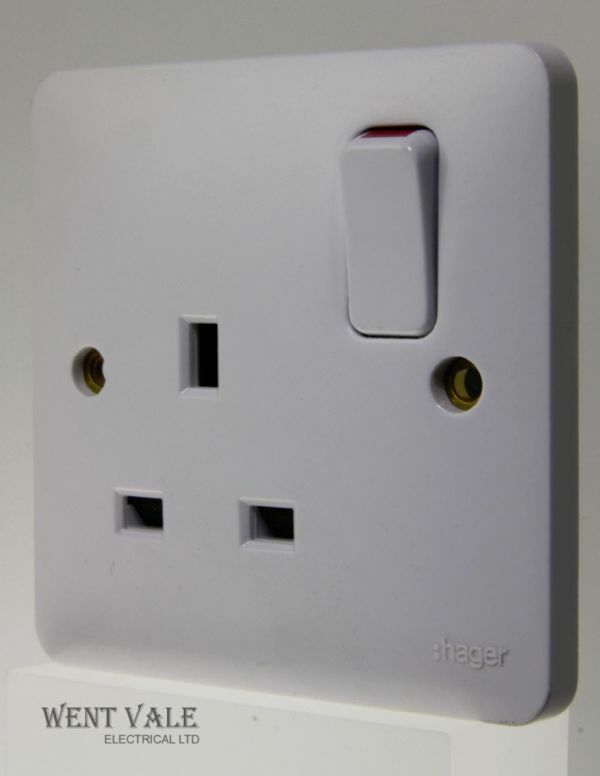 Hager Sollysta Grid - WMGSDP2/EF - 20a D/Pole Grid Switch Printed Extract Fan. 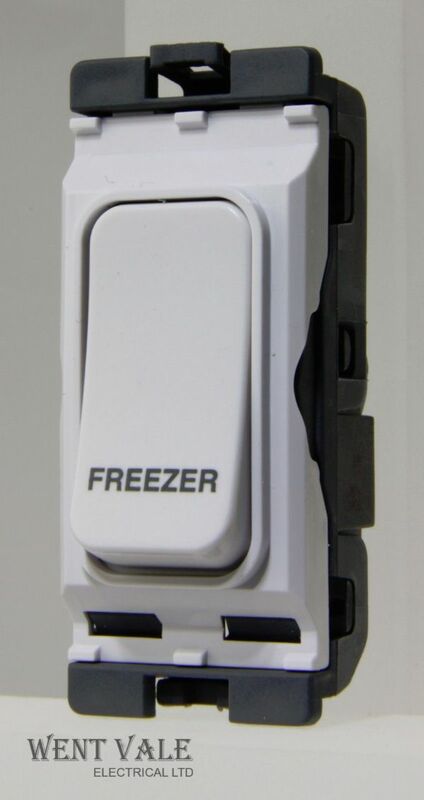 Hager Sollysta Grid - WMGSDP2/FRE - 20a Double Pole Grid Switch Printed Freezer. 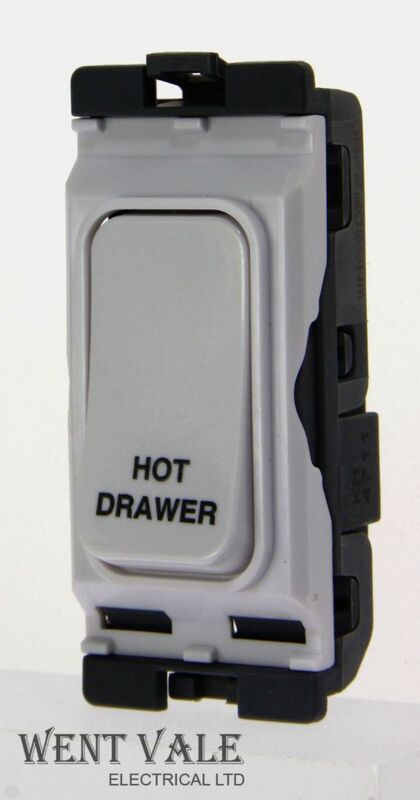 Hager Sollysta Grid - WMGSDP2/HD - 20a D/Pole Grid Switch Printed "Hot Drawer". 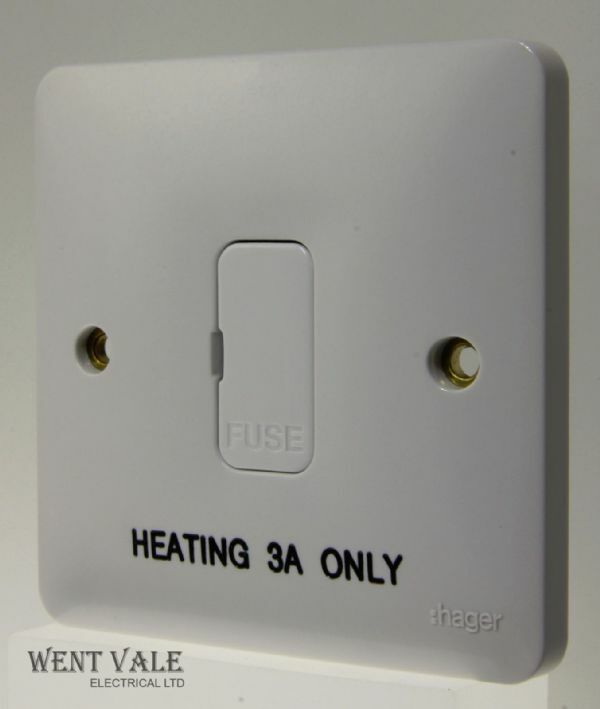 Hager Sollysta Grid - WMGSDP2/HTG - 20a Double Pole Grid Switch Printed Heating. Hager Sollysta Grid - WMGSDP2/HW - 20a D/Pole Grid Switch Printed Hot Water. 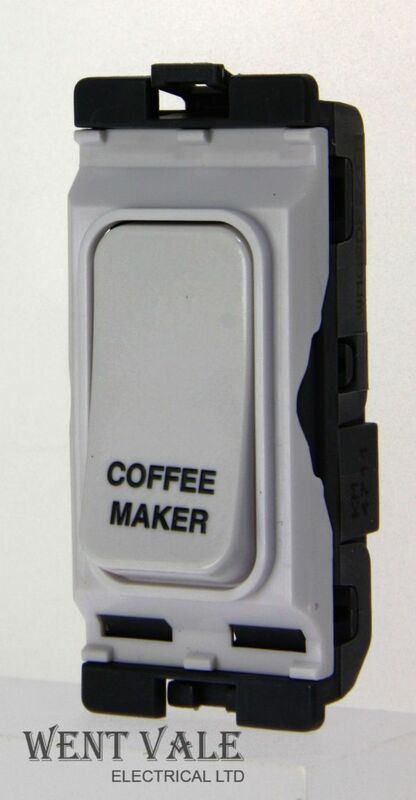 Hager Sollysta Grid WMGSDP2/CM - 20a D/Pole Grid Switch Printed "Coffee Maker". 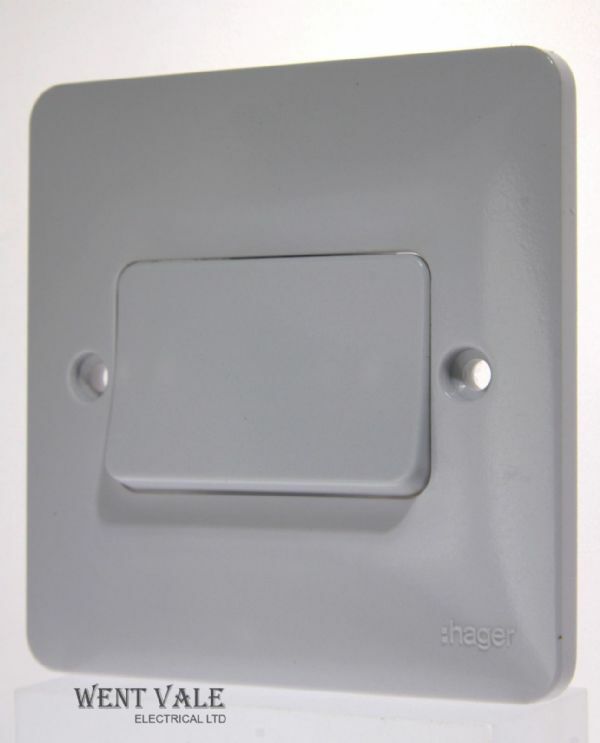 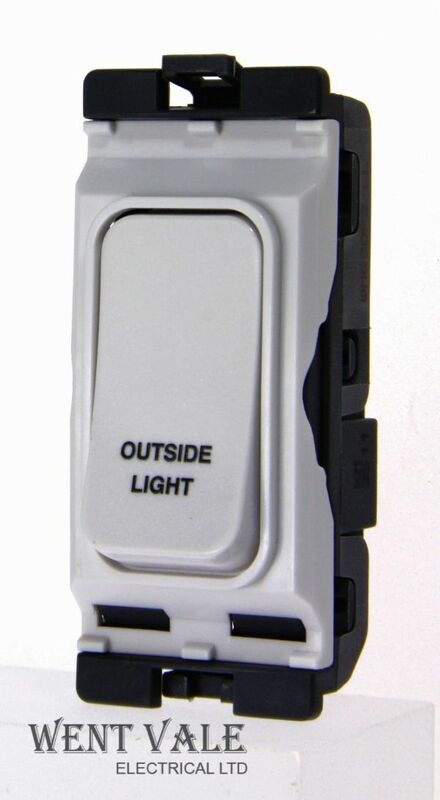 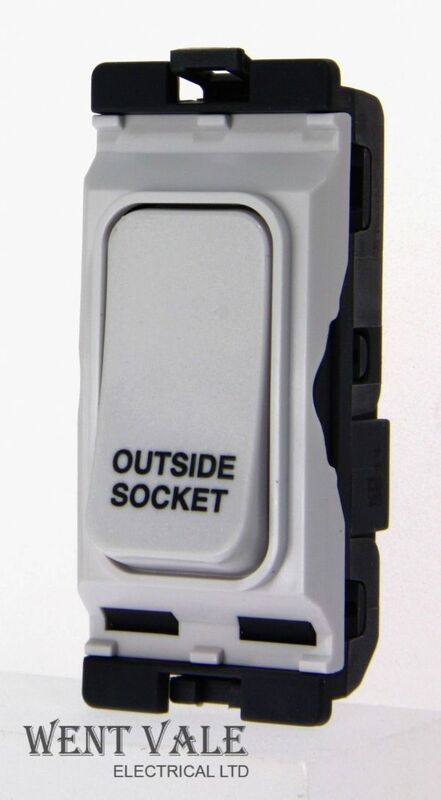 Hager Sollysta Grid WMGSDP2/OL - 20a D/Pole Grid Switch Printed "Outside Light". 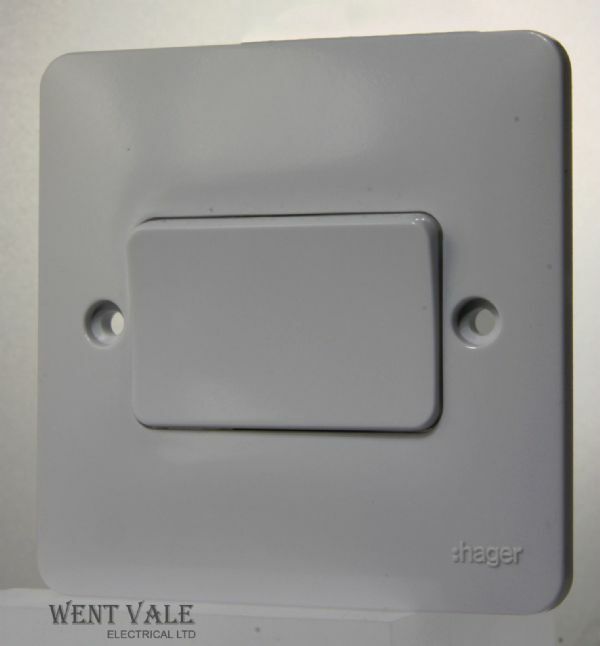 Hager Sollysta Grid WMGSDP2/OS - 20a D/Pole Grid Switch Printed "Outside Skt". 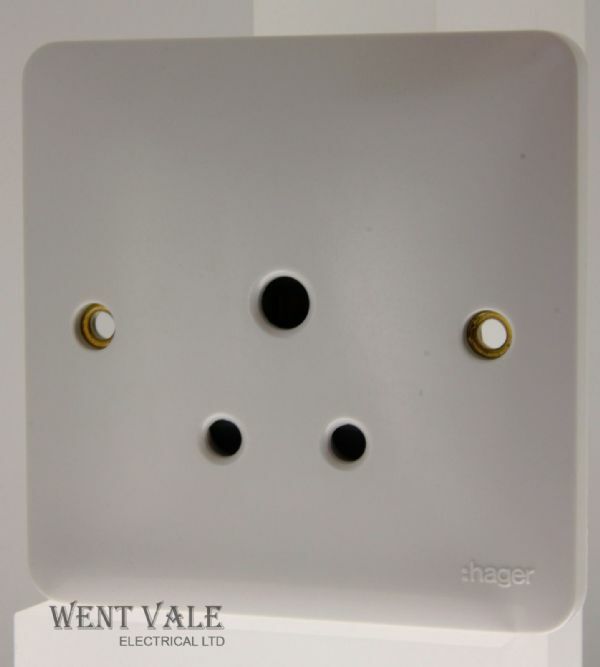 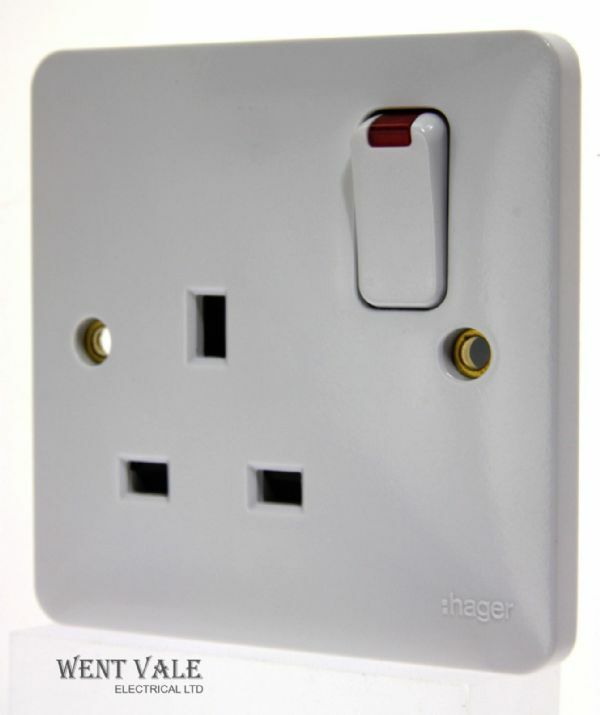 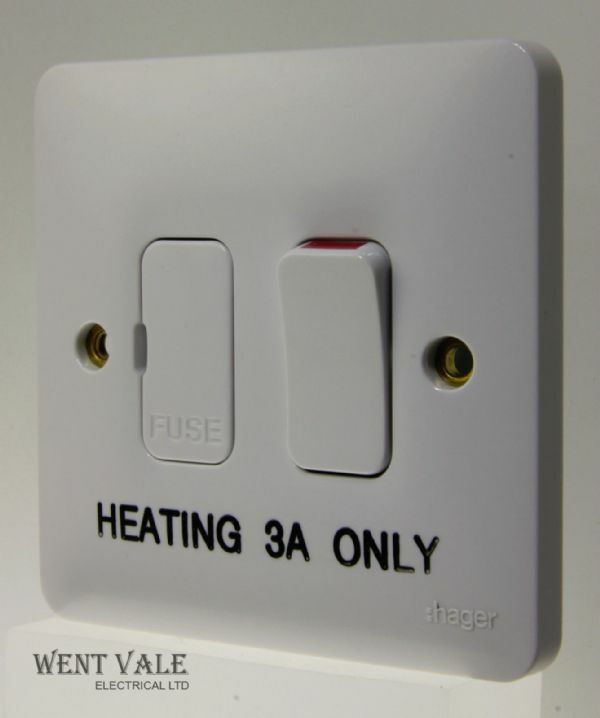 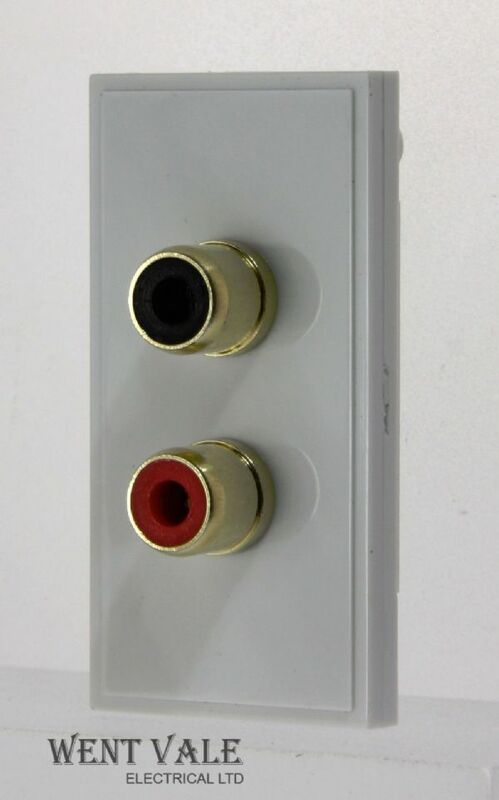 Hager Sollysta White Moulded WMSU83 - 13 Amp Unswitched Spur Marked "3a Heating"